The Invacare Jasmine Mobile Lift is a flexible solution that offers high comfort for all clients. 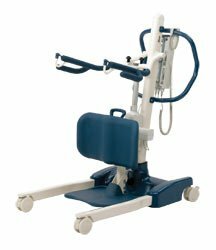 The lift covers all needs, providing safe patient handling with up to 200 kg weight capacity. With its expansive, wide opening base and high lifting mechanism, Jasmine makes life easy for caregivers operating this new Invacare lift system. The control box with diagnostic system is an intelligent service monitoring system that enables a safe operating environment for the caregiver, whilst allowing maximum comfort for the client during each transfer. 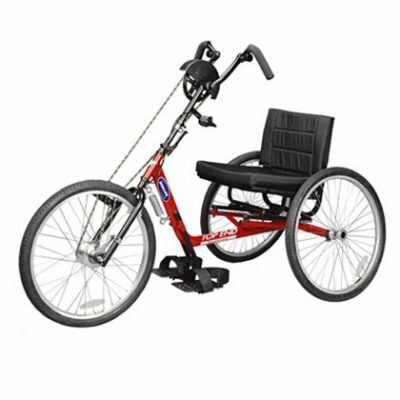 The Invacare Jasmine is exceptionally mobile and easy to move around. 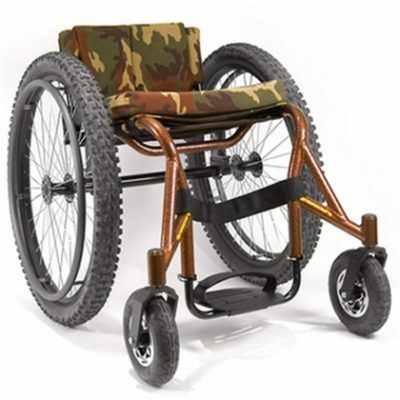 The wide-opening base allows easy access for a wheelchair or armchair, whilst the high lifting mechanism is essential for helping clients on and off high toilet chairs or examination couches. Flexible and with optimized maneuverability, Jasmine covers all needs, at all times – for both the caregiver and the client. Jasmine secures the patient’s need for a safe and comfortable lift with control box with diagnostic system: an intelligent service monitoring system that highlights the battery status and service condition of the actuator to ensure safe patient handling. The control box provides a safe and comfortable lift for the client via ‘soft start’ and ‘soft stop’ button mechanisms. Specifications: The Jasmine measures at 134cm (L) x 69cm (W) and range of spreader bars fully extended 105cm and with an adjustable lifter range from 54cm-192cm. The safe working load of 200kg.